2012 is definitely the year for shoes at Lazy Oaf and today we have seven brand new pairs to add to the mix. 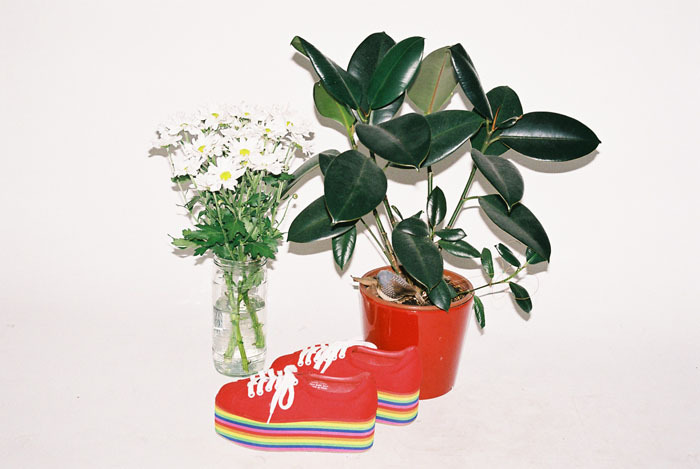 We're very excited to now be one of the few UK stockists selling designs from USA shoe giants Jeffrey Campbell including two Lazy Oaf exclusives. Exclusive to our site are the Trotter platform trainers available in all-black and leopard with glitter. These have come just in time for the Spice Girl musical Viva Forever! You can see the complete collection by clicking here. Please note these designs are only available in small quantities so if you have your eye on a pair then get in there fast.